Organic. Dairy free. Awesomely vegan. 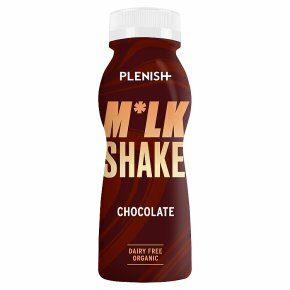 Organic almond shake blended with pure cocoa for a rich chocolatey treat that's low in saturated fat. Deliciously dairy-free and made with no additives. To get started, just... shake well Best served chilled. Use 250ml of this organic almond shake per day as part of a balanced diet and healthy lifestyle.